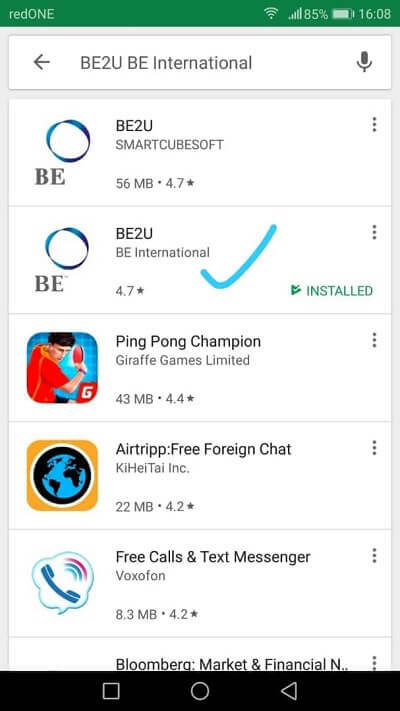 The following are the step by step process to install the BE2U app from BE International on your smartphone. If you are using an Android smartphone, you can download the app from Google Play. The following is the direct download page. If you are using an iPhone, you can download the app from Apple iTunes. The following is the direct download page. Before you can log into the BE2U app to order the products from BE International, you would need to register as a member to get your User ID. Member registration is RM60 and the registration process can be done online.